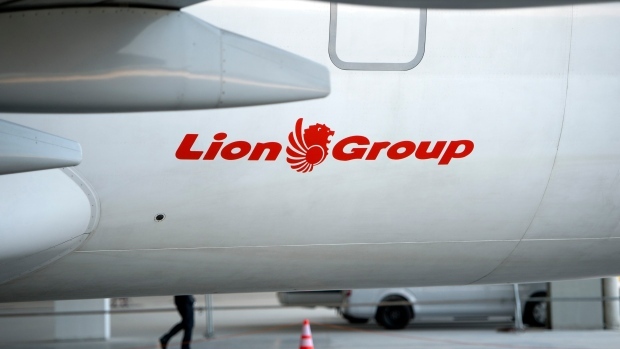 Indonesia’s PT Lion Mentari Airlines is preparing documents to cancel the rest of its aircraft orders from Boeing Co. after a statement from the aircraft manufacturer suggests that the carrier is to blame for the crash that killed 189 people, its founder Rusdi Kirana said. The near brand new Boeing 737 Max 8 crashed minutes after taking off from Jakarta on Oct. 29. A preliminary report from Indonesia’s transportation safety commission published a month after the crash doesn’t list the cause of the accident but says Lion Air needs to improve its safety culture. “We will deal with the consequences later, whatever they are,” Kirana, who’s now Indonesia’s ambassador to Malaysia, said.